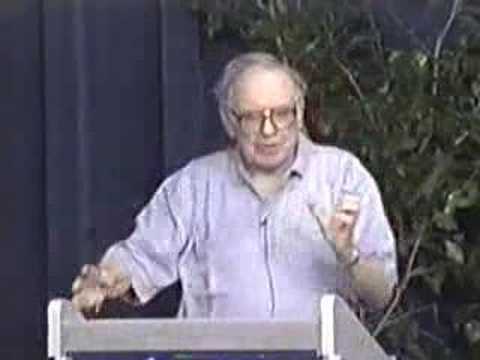 Part 6 of a wide-ranging lecture from Warren Buffet on investment, risk management, integrity, defining your 'circle of competence', successful brands, and various other topics based on questions from the audience. 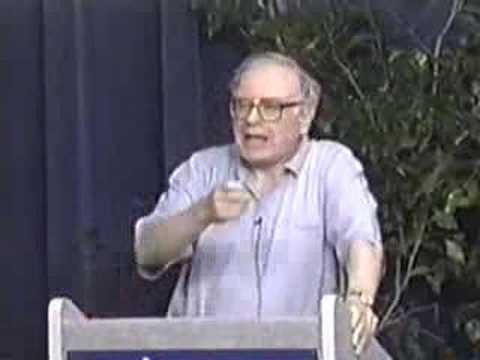 Part 9 of a wide-ranging lecture from Warren Buffet on investment, risk management, integrity, defining your 'circle of competence', successful brands, and various other topics based on questions from the audience. 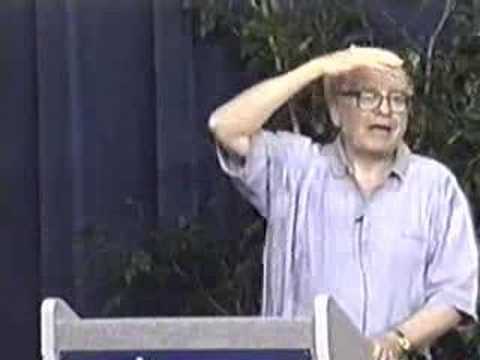 Part 3 of a wide-ranging lecture from Warren Buffet on investment, risk management, integrity, defining your 'circle of competence', successful brands, and various other topics based on questions from the audience. 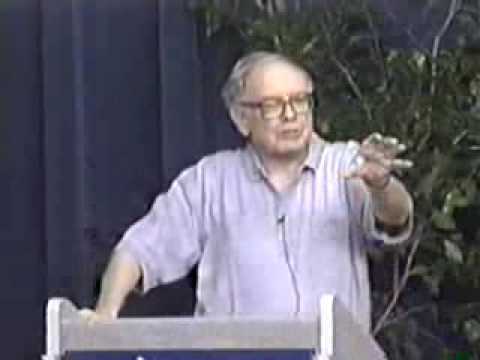 Part 4 of a wide-ranging lecture from Warren Buffet on investment, risk management, integrity, defining your 'circle of competence', successful brands, and various other topics based on questions from the audience. 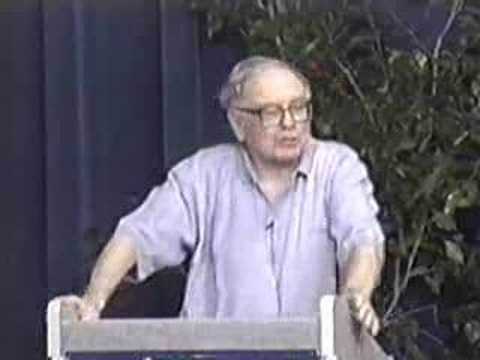 Part 7 of a wide-ranging lecture from Warren Buffet on investment, risk management, integrity, defining your 'circle of competence', successful brands, and various other topics based on questions from the audience. Este es un video sobre el desempleo en Mexico y que dijo la ODCE sobre la tasa de desempleo en Mexico entre los otros paises. 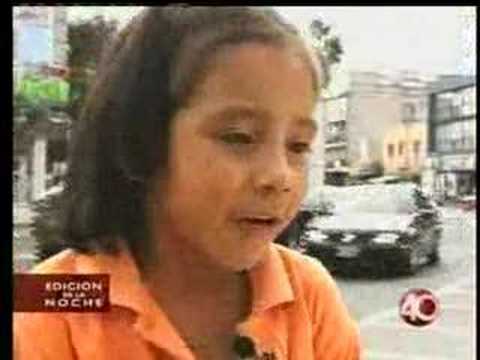 Una noticia sobre el desempleo en Mexico y como los ninos estan trabajando por esa razon. Interview with Management Guru Vijay Govindarajan on how managers can stimulate innovation in their organization.